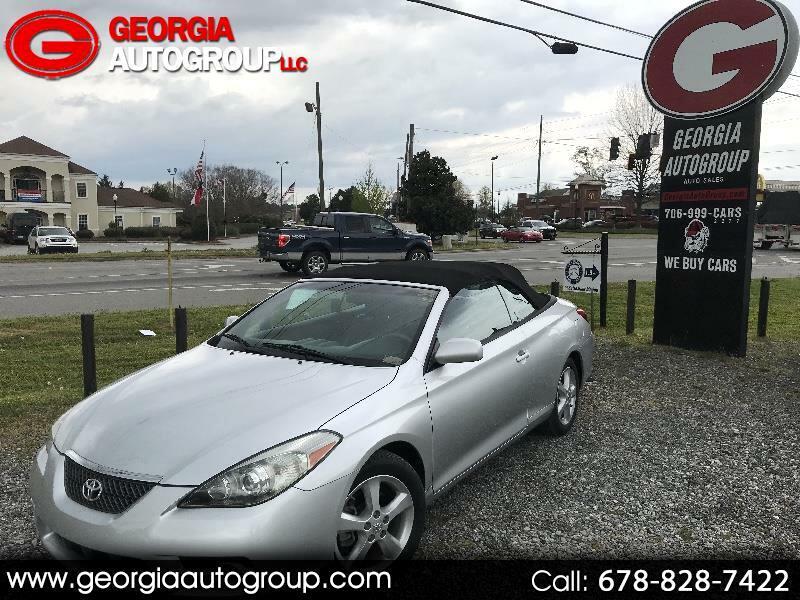 Visit Georgia Autogroup LLC online at www.georgiaautogroup.com to see more pictures of this vehicle or call us at 678-828-7422 today to schedule your test drive! Message: Thought you might be interested in this 2008 Toyota Camry Solara. Disclaimer: We have Two Locations.be sure to call before hand to ensure vehicle location. Disclaimer WARNING - VEHICLES ARE CURRENTLY BEING SEEN BY THOUSANDS OF CUSTOMERS ALL OVER WORLD! We use state of the art software to price our vehicles to be the most competitive in the market. If you have found a better value, let us know about it. We would love the opportunity to give you the best values in the market. ON YOUR SMART PHONE? Click to Call 678-828-7422 (Flowery Branch) or 706-999-2277 (Eatonton) to confirm that we still have this vehicle. Visit our website at GEORGIAAUTOGROUP.COM. 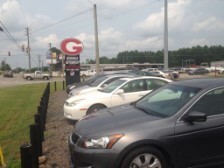 Georgia AutoGroup Customers - 2014-2015 Please Check Out Facebook And Google and leave us a review!